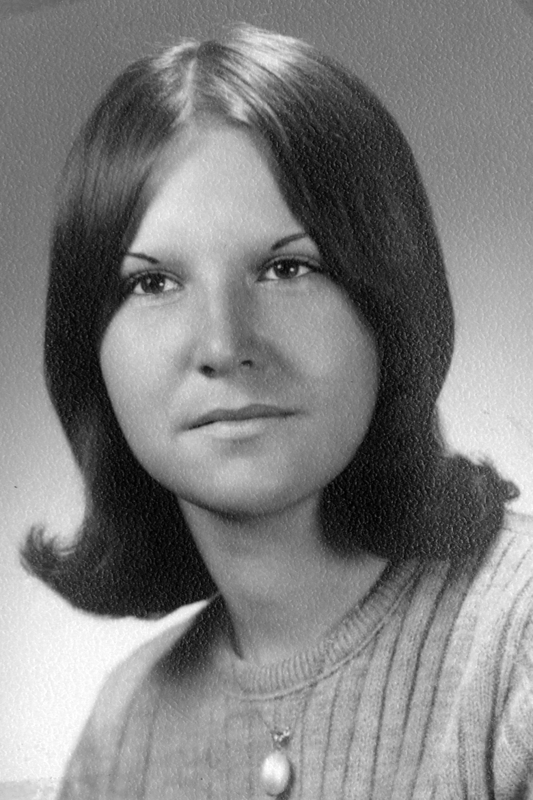 She was born June 24, 1950, in Wabash, to Daren and Pauline Cleaveland, both deceased, along with two brothers, Gary and Hugh. She worked at Wabash Kroger for over 20 years, and then worked for the Transportation Security Administration until she retired. She enjoyed family gatherings, traveling for work, family pets, softball and helping others. She is survived by her daughter Carina, Warsaw; and son Scott, Columbia City; two sisters, Suzanne Tyler of Speicherville; and Cynthia (Darrell) Lambert of Bluffton; two grandsons, Jonathon Saunders and Brian Saunders, both of Warsaw; two great-grandsons, eight nephews and two nieces. No services are planned. In memory of Beverly, the family requests support and contributions to Vietnam Veterans via: HCVVO, 8313 East County Road 400 South, Greentown, Ind. 46935.